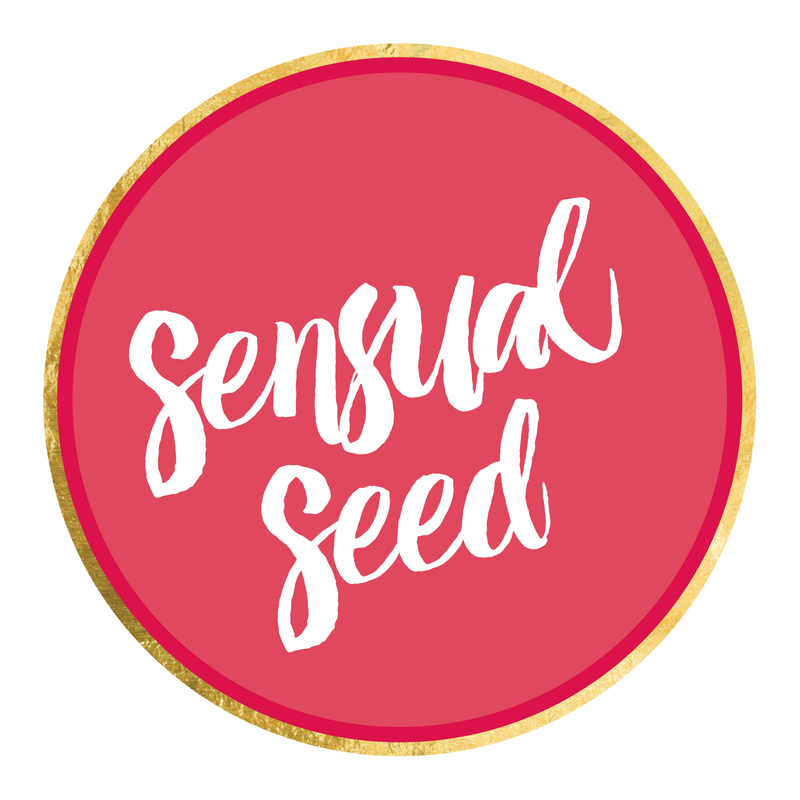 Christine Ford approached me to be an active participant in her Sensual Seed project. What does that mean? Well that’s what I wondered. Originally I was charged with supplying 44 images to accompany 44 words that would become a series of cards. At first, I was confident that this would be easy. The canvases were only small (20cm x 20cm). How long could they take? I could knock a few over in a day so even only painting a couple of days a week it wouldn’t take too long. Initially I had spent some time with the words written large on paper around the house. I skimmed my art reference books to see what stood out. I then took to checking out the definition of some of the words that I felt were similar in meaning. Some internet searches helped me get an idea of the associations with these words. I also chatted with friends to get more ideas. I began to grasp the full size of my part in this project. So like any journey I took the first step and picked up my brushes. I painted with my acrylics that I’ve used for so many years because I wanted to be comfortable and make this as easy on myself as possible. Some weeks nothing got achieved and other days it seemed as if my hands were guided, but week by week I got closer to my target. At times, I felt overwhelmed so I’d give myself a break and return with vigour only to smash through multiple canvases in one day. My part is completed and there’s still plenty of work to go to bring this project to its fruition. Now I enjoy lingering over the patchwork of pieces and can’t wait to share them with the wider world. These are exciting times.